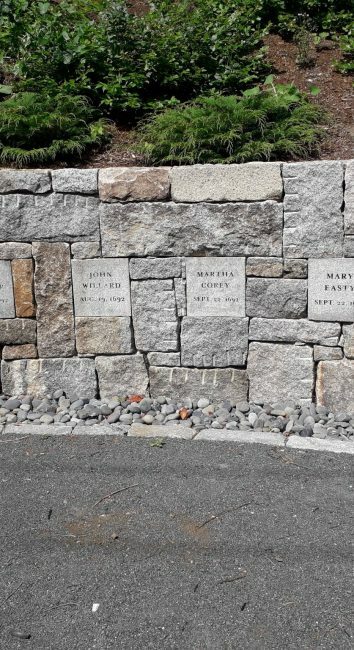 On the outskirts of Salem, behind a large Walgreen’s store is a roadside memorial to the souls who were hung as ‘witches’ during the hysteria that occurred during the Salem Witch Hunts. 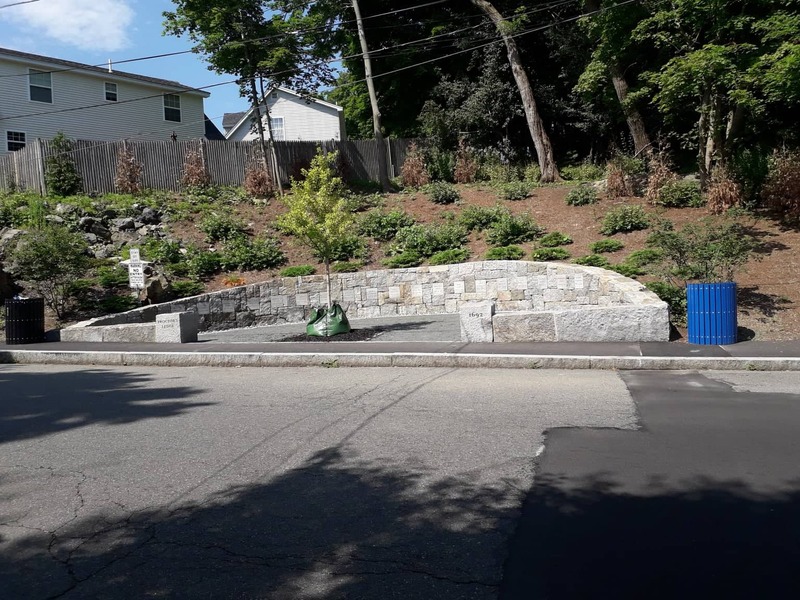 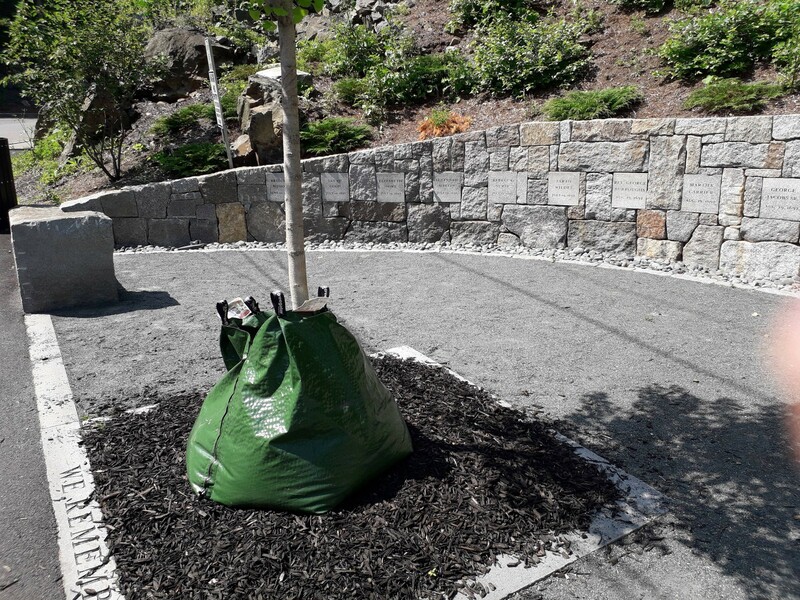 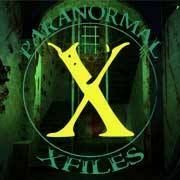 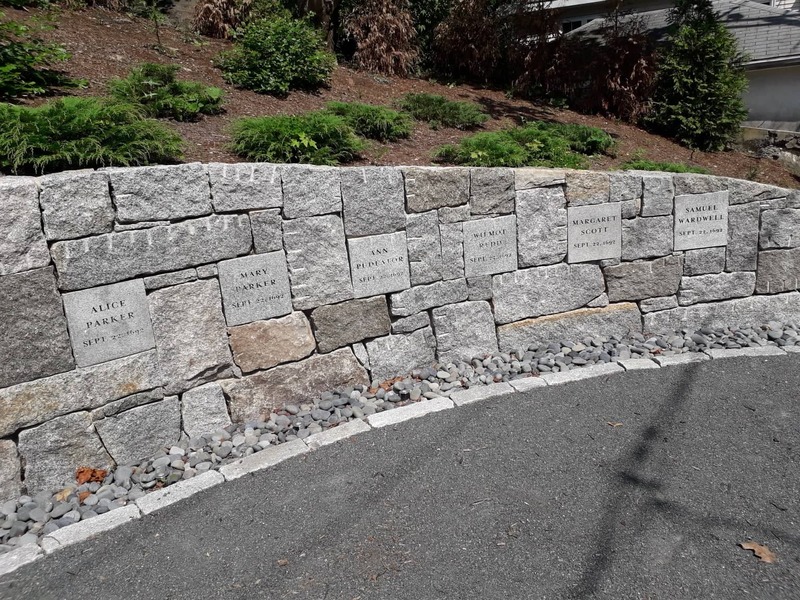 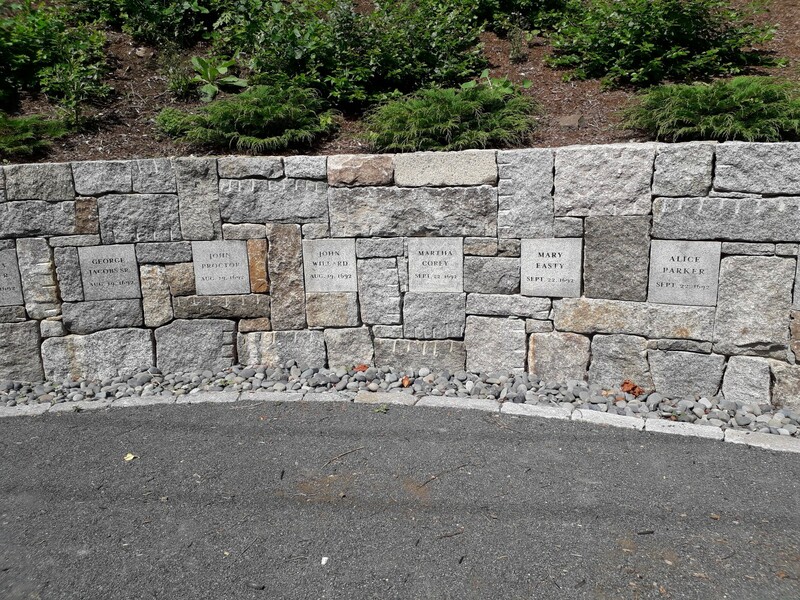 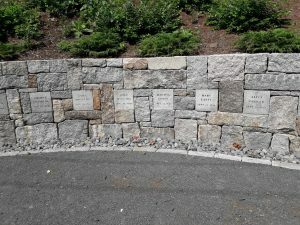 The memorial is on the site where the town Gallows are thought to have been located and serves as a place of remembrance for those unfortunates who were executed during this era in Salem’s history. 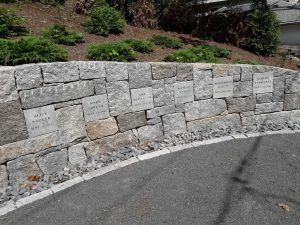 I found it a calm and peaceful place for reflection on the waste of lives that occurred during this period in the history of Salem.